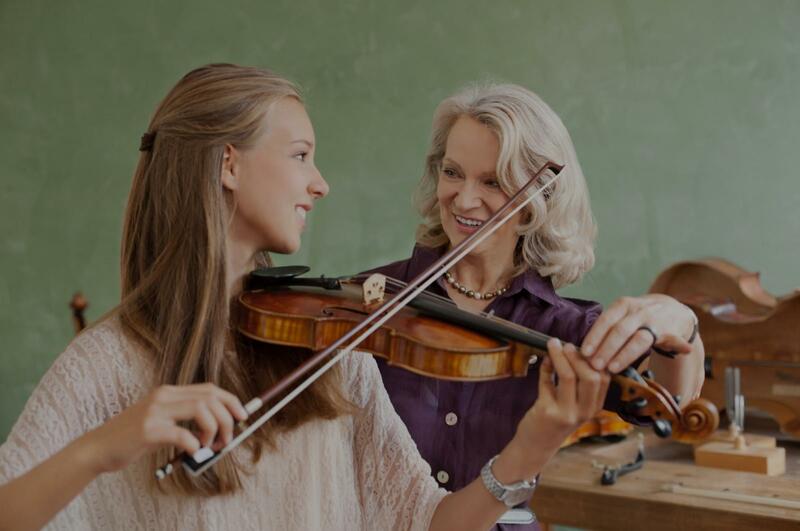 Grandview, TX Violin Lessons Near Me | Fun Classes. Top Tutors. imes-distracted daughter. She is friendly and patient." Dallas, TX teacher: Adrianna G.
"Great teacher, very kind and patience." Dallas, TX teacher: Cindy H.
ity to know when you need to take a different approach to your music. Every musician or student is different and she adapts her techniques to variety of levels of learning." Dallas, TX teacher: Gail N.
ther and mentor to children as well. I highly recommend her!" Dallas, TX teacher: Emma W.
er and super easy to work with. We are amazed at how much our daughter has learned in these past two years with Emma! We are so grateful for Emma & the joy she’s brought into our home!!!" o play each of the strings then putting them together in a song. It was a wonderful experience." on and am excited to have such a fabulous teacher that sent me material and information to prepare for my first session. I feel confident that I will be able to progress and I know that I will enjoy learning with you. I'm looking forward to my next lesson." Dallas, TX teacher: Chaul Y.
lt beginner I am finding it easier than I thought. Mr. Sal breaks it down so that it isn't as hard to learn anymore and I am making leaps and strides. These last 6 months have gotten me ready to play Jingle Bells for my family over the holidays along with my other pieces and I am excited to show them what I've learned. Thank you Mr. Sal and I would definitely recommend anyone who wants to learn the violin to just start with the best teacher I know!"